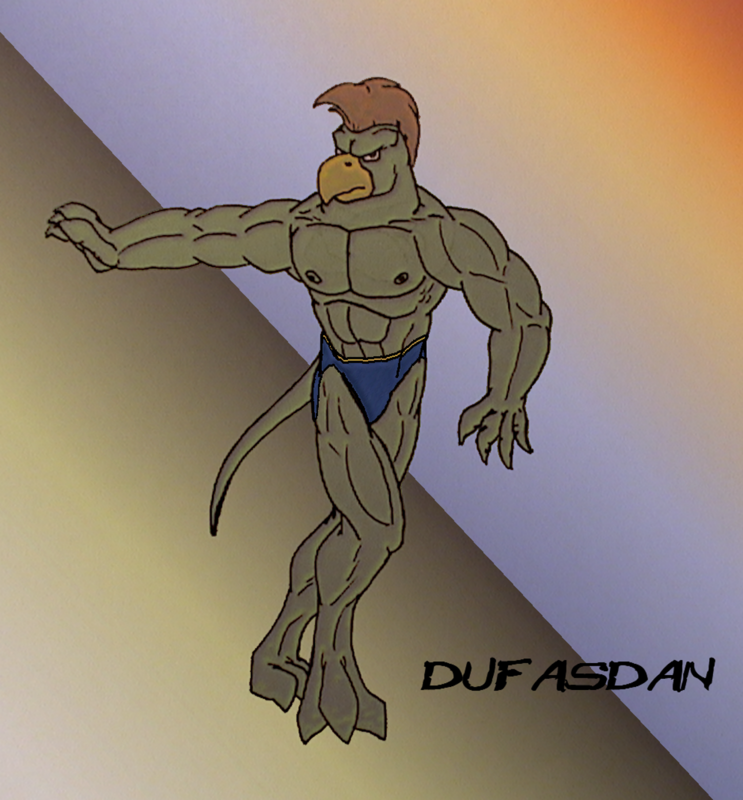 Originally Submitted to FurAffinity.net on Jan 6th, 2009 03:43 AM. Before it was transferred to Inkbunny it had 118 views and 13 favorites. It is Griff having a holiday on the beach just after sunset. Too lazy to have added wings. The beach is in a beach town in Wales not California. Yes they have beach towns in Wales. It is a popular area for many Europeans with even a little yachting.